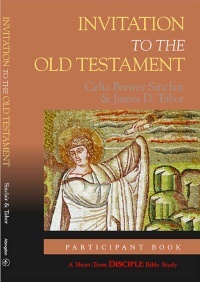 Invitation to the Old Testament: A Short-Term Disciple Bible Study by Celia Brewer Marshall and James D Tabor. Explore the Old Testament’s story of God and God’s calling of the people of Israel through the many “voices” of the biblical text. What: 8-week study with reading, discussion and video presentation. When: Tuesday evenings, 6:30-8 pm— Sept 4, 11, 18, 25, Oct 2, 9, 16, 23. We are forming a new Media Team to serve God through our ministries, especially Sunday morning worship. We come together for worship at 8 am and 10:15 am. If you know your way around microphones, sound boards, Power Point, different tech issues, video clips, and more, or would like to learn and serve God in this way, please check with our office: 570-323-7272. We ask that you pray for God to help us form our team and that each person that is drawn to the ministry is a faithful follower of Jesus. You are invited to the “Welcoming Reception” for Pastor Susan Halverstadt. 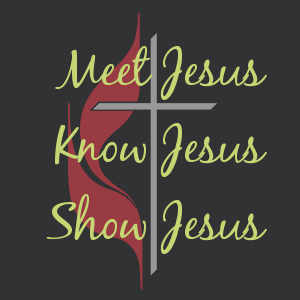 Please join us at either of our worship services – 8:00 am or 10:15 am, and stay after the service for the reception. Invite a friend and contact a fellow member and invite them to attend. HOPE TO SEE ALL OF YOU ON SUNDAY, JULY 29TH FOR WORSHIP, FELLOWSHIP, AND FOOD.